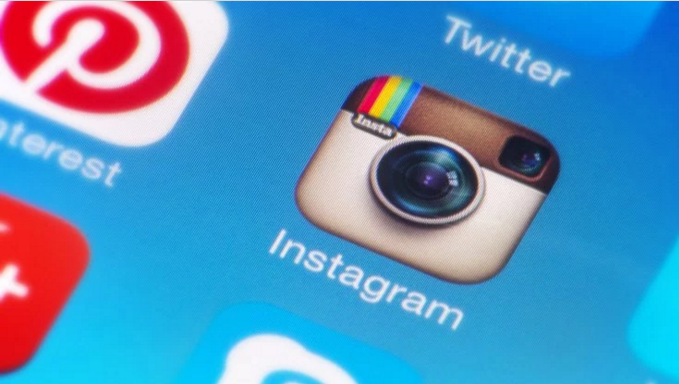 Last week, Instagram announced they were going to begin tweaking the image feed in the app. Traditionally, the feed presents posts in reverse chronological order, as is the standard for Twitter and many social networks (at least in the early years). However, as Instagram has grown past 400 million users, people have begun missing more and more posts. So, to address the problem, Instagram will begin testing an algorithm that will put content users are “more likely” to like at the top of feeds. This could also mean the beginning of the end for brands on Instagram organically. The situation could end a lot like when Facebook monetized and cut down on organic reach; the algorithm will prioritize our friends and family over corporate accounts. Apple News is Apple’s app that brings news to all iPhone and iPad users in a clean format and it already has 40 million readers. However, it has to compete with Google and Facebook for readers’ attentions and publishers’ content. So, in an effort to increase the amount of content on the site, Apple will be opening up its publishing tools to smaller publishers. The content will fit in with the 100 larger publishers on the site that launched last fall. All publishers have to submit their own articles and content using Apple’s tools and they get to keep 100% of the revenue from the advertising within. While some publishers have jumped aboard, others remain wary because they want to protect their own websites and subscriber base and thus only submit a few articles to the service. 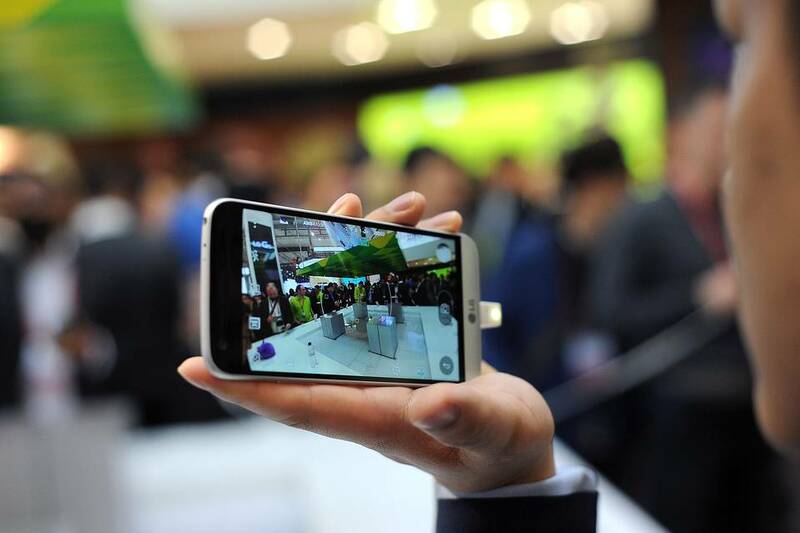 As the advertising industry tries to learn more about the proliferation of ad blockers, more people are pointing to the effect digital advertising has on mobile data usage. A recent study by Enders found that digital ads from news websites use up to 79% of mobile data. That number fluctuates a great deal person to person, but it illustrates a problem that many in the tech world are trying to solve. Apple News, Google AMP, and Facebook Instant Articles are among the more high profile examples. Each is trying to load articles and ads faster, while still maintaining revenue. The Altitude Group, which is embedded within CBS Radio helps provide marketing strategies to clients. They specialize in business advertising through TV, radio, events, outdoors, social and more. Their goal is to help marketers engage with people while staying true to the brands’ voice. Through the huge network the Altitude Group belongs to, they are able to create next-level engagement that have the power to be heard across America and that people are intrigued by. They have worked with brands such as Charles Schwab, Chevrolet, Coca-Cola, Geico, and more. It has been said that great community management on social media is one part good grammar and two parts DGAF. Whoever was on the clock for BART (San Francisco’s rapid transit system) to respond to customer tweets last Wednesday wholeheartedly bought into that mantra. When faced with system outages, the BART Twitter account got national attention for their honesty, candor, and slight hint of despair in their conversation with less than pleased customers. This goes to show that sometimes the best content is a timely response—even if it is a little sad.